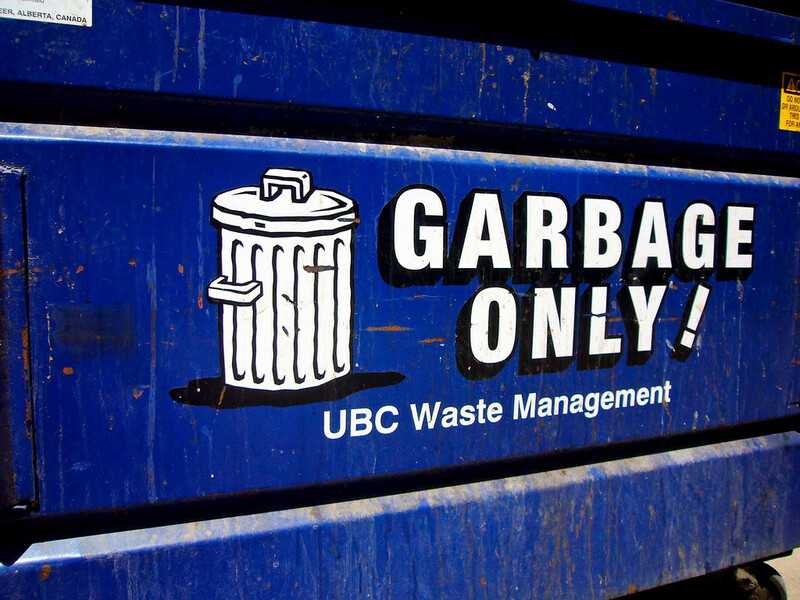 The food waste reduction benchmark has been set. The United States Department of Agriculture (USDA) and Environmental Protection Agency (EPA) announced on September 16th the United States’ first food waste reduction goal: a 50 percent reduction of U.S. food waste within the next 15 years. Through this partnership between the private sector, charities, and the federal government, a number of voluntary initiatives will divert excess food from the nation’s landfills. The USDA and EPA propose chipping away at food waste through several key strategies including: (1) educating consumers, (2) increasing food donation, and (3) encouraging more responsible corporate practices. First, the USDA and EPA plan to expand an ambitious new consumer education campaign about food waste. Consumer confusion results in billions of pounds of food waste each year. For example, individuals frequently toss out food past its sell-by date, even though the date is not a safety indicator and such food is still safe to eat. Consumers also frequently forget about perishable foods they purchased, resulting in wilting, souring, and the eventual tossing out of food that was once perfectly edible. This new consumer education campaign hopes to address these issues through the launch of a new platform on ChooseMyPlate.gov, the government’s online resource for nutrition information, which will provide consumers with information on how to budget and plan for meals, properly store food, and interpret food date labels. The USDA will continue to promote their recently released FoodKeeper App, which helps consumers improve how they purchase, store and prepare food in order to reduce waste. Second, the food waste reduction goal will prioritize the redirection of edible and safe food toward hunger-relief organizations. Post-harvest food loss in the U.S. totals approximately 133 billion pounds each year, while at the same time, over 49 million Americans are food insecure. The USDA and EPA will build upon current programs to recover and reduce this waste, including the U.S. Food Waste Challenge, which established a coalition of schools, businesses and organizations to share best practices on how to donate excess food. USDA Secretary Vilsack highlighted that Congress can help achieve this national goal –legislation pending in Congress would expand a tax incentive for farmers, retailers, and other businesses that could cover the costs associated with donating excess food to those in need. Third, EPA and USDA plan to assist businesses and farmers with reducing their food waste –through donation, recycling, or improved product management. The development of new technologies, such as packaging that will reduce food spoilage, new and improved storage facilities, composting facilities, and other innovative products, is among the EPA and USDA’s priorities. The announcement also encourages increasing food donation across the food retail chain. USDA has even provided guidance to manufacturers on how to donate misbranded or cosmetically imperfect, but still wholesome foods. The Food Law and Policy Clinic (FLPC) enthusiastically supports the USDA and EPA’s announcement. FLPC staff and students believe that food waste is one of the most pressing environmental, social and moral challenges of our food system. FLPC’s past and current work includes several policy reform initiatives that we believe can contribute to achieving the nation’s first food waste reduction goal. Beginning with the release of the report “The Dating Game How Confusing Food Date Labels Lead to Food Waste in America” in 2013, FLPC has been on the forefront of the discussion around reducing food waste. 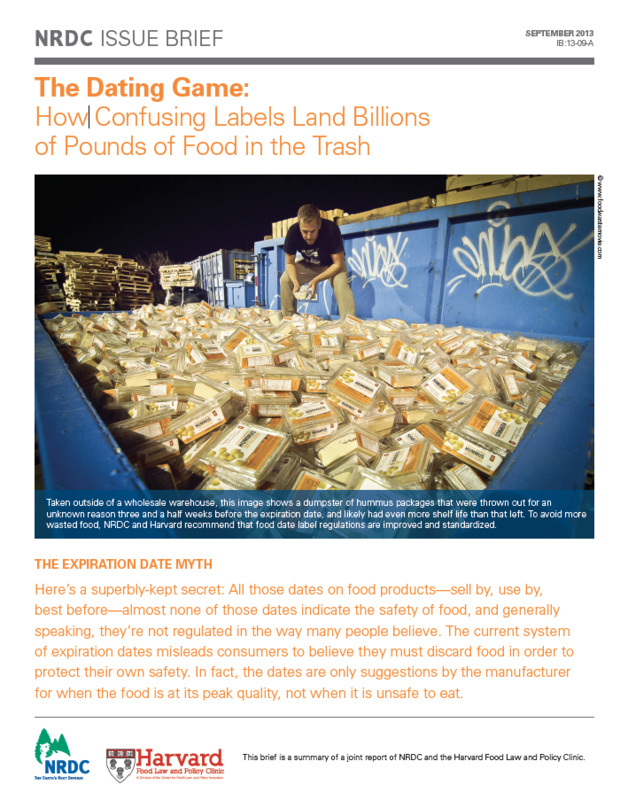 The Dating Game report (co-published with the Natural Resources Defense Council) raised awareness about consumer confusion surrounding the meaning of date labels – proposing policy recommendations to ensure that date labels are uniform, coherent and easily understood, thereby reducing food waste and ensuring that good food is utilized. Today, the cultural norm is to throw out food that is past its date. There is a common misconception among consumers that food items have an “expiration” date, and we can see why consumers are confused. With no federal law in place to create a clear and uniform policy for food date labels, consumers will continue to waste food that is perfectly safe and edible. We are excited to see what steps USDA and EPA will take in order to meet the food waste reduction goal, and believe a strong first step would be the creation of an improved date label policy that will exhibit a clear and understandable meaning for consumers. 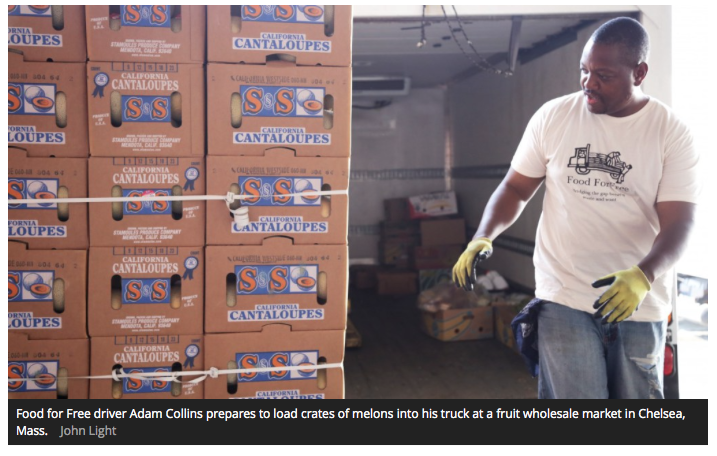 FLPC also works to increase food donations from farms and food businesses to food banks and other food recovery organizations. FLPC is assisting policymakers and businesses to understand, comply with, and strengthen the laws that impact food donation. For example, FLPC provided businesses in Massachusetts with legal guidance documents to assist with food donation efforts, including information on state laws regarding date labels, tax incentives for food donations, and liability protections for food donors. On both the federal and state level, FLPC is also working to propose policy reforms that would expand the tax incentives to better compensate businesses for the costs associated with food donation, and clarify the liability protections that exist for food donors. The announcement of the food waste reduction goal offers an opportunity to step back and comprehensively review our everyday practices as well as our policies in order to make sure we prioritize the best use of our food as a resource. We applaud EPA and USDA’s commitment to food waste reduction, and look forward to working together toward achieving this common goal of reducing the waste of healthy, wholesome food throughout the U.S. Learn more about the USDA and EPA’s food waste reduction goals. Learn more about FLPC’s current Food Waste projects. The Center for Health Law and Policy Innovation is seeking several research assistants to work on a time-sensitive and critical analysis of health care policy implementation in private insurance markets and the health insurance exchanges. These positions are paid and will last until the New Year, with an option to extend. Work/study eligibility is not a requirement. TO APPLY: Applicants should provide a resume/CV and a brief statement of interest and background, if any, in health care, health law or health policy. Robert Greenwald, Director of the Center for Health Law and Policy Innovation and Professor of Law at Harvard Law School, has co-authored an editorial with David Holtgrave, PhD, Professor and Chair of the Department of Health, Behavior & Society at Johns Hopkins Bloomberg School of Public Health, on the updated National HIV/AIDS Strategy (NHAS) from the federal government. “A SWOT Analysis of the Updated National HIV AIDS Strategy for the U.S., 2015-2020” has been published by the AIDS and Behavior Journal and will be available in the pubmed database shortly. The original NHAS was created in 2010 to guide the country’s response to the epidemic through 2015. Since its creation and release, the original NHAS has served as a useful guide to encourage better evidence-based prevention and care efforts. The updated strategy outlines recommendations and guiding practices to lead policy and care through 2020. The editorial offers a strengths, weaknesses, opportunities and threats analysis with the aim of increasing discussion of ways to truly fulfill the promise of the updated NHAS and to address barriers that may thwart it from achieving its full potential. The authors highlight a small number of key factors under each element of the SWOT analysis, and conclude with overarching recommendations for next steps. They note that their purpose is not comprehensiveness, but rather to highlight a few factors seen as truly critical, and to hopefully spark further discussion and elaboration in the field. The Center for Health Law and Policy Innovation is happy to welcome Kevin Costello to the team as the Senior Associate Director and Litigation Manager. Kevin Costello is the Senior Associate Director of the Center for Health Law and Policy Innovation and directs the Center’s litigation efforts. Prior to coming to CHLPI, Kevin was in private practice for eight years, most recently as a principal at Klein Kavanagh Costello, LLP. Kevin’s practice involved complex litigation in the fields of housing, health care, civil rights, antitrust and consumer law. He has been appointed by federal courts across the country to represent classes in Multi-District Litigation, as well as in nationwide class action litigation. Kevin has brought lawsuits against major banks for broken promises arising from the federal government’s Home Affordable Modification Program, challenged the broadcast blackout restrictions of Major League Baseball and the National Hockey League and fought against the practices of law firms and banks in Massachusetts that improperly foreclosed on financially vulnerable homeowners. Kevin was also part of the team that litigated a series of cases uncovering systemic racial discrimination in the mortgage lending field. Prior to entering private practice, Kevin was a staff attorney at Community Legal Services in Philadelphia, helping seniors navigate the health care system. In this role, he fought to ensure that his low-income clients were treated fairly in the roll-out of the Medicare prescription drug benefit and litigated to enforce their rights in various public benefit and health care systems. 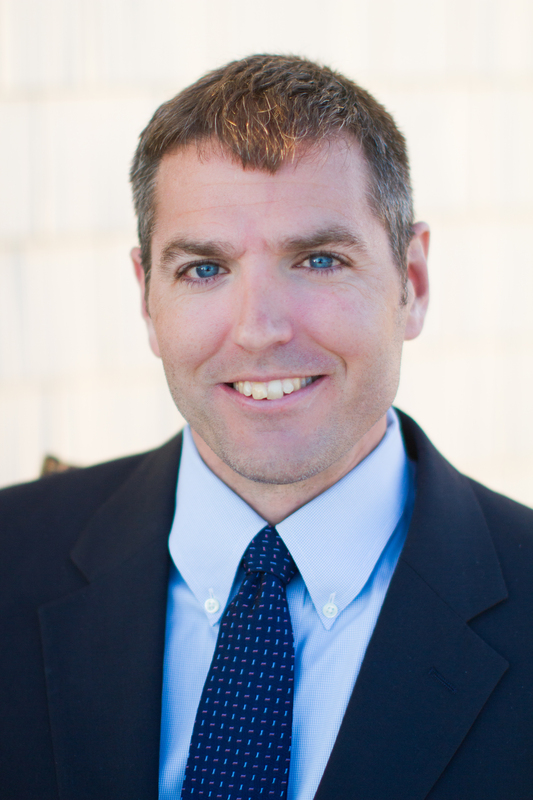 Mr. Costello is an honors graduate of both Boston College and the University of Pennsylvania Law School. He served as law clerk to both the Hon. Joseph H. Rodriguez of the U.S. District Court for the District of New Jersey and the Hon. Francis X. Spina of the Massachusetts Supreme Judicial Court. On September 4, 2015 the Center for Health Law and Policy Innovation (CHLPI), along with seventeen health services, policy, and law professors, submitted an amicus brief to the Supreme Court in Gobeille v. Liberty Mutual Insurance Company. In this case, the Court is deciding whether self-funded insurance plans can disregard State law and refuse to submit their health care claims data to an All Payer Claims Database (APCD). More specifically, the Court will decide whether ERISA, a federal law governing employee benefit plans, preempts State regulations requiring all health insurers, including self-funded employer based health care plans, to submit their health care claims data to the local APCDs. If the Court decides that these requirements are preempted, self-funded insurance plans—which includes 61% of enrollees in private insurance—will no longer be required to submit their claims data to their APCDs, potentially undermining the breadth of these data sets. CHLPI’s brief stressed the importance that APCDs have as a data source for important health services and policy research, including recommendations for improving clinical care and controlling health care costs. CHLPI discussed the breadth of research facilitated by data from APCDs as well as the negative ramifications loosing access to this data would have on research. CHLPI also explained why APCDs are unique and why this research cannot be done using alternative data sources. CHLPI spearheaded an academic multi-disciplinary coalition to bring this aspect of the case to the Supreme Court’s attention. Grist.org, an environmental news and commentary site, spoke to Harvard Food Law and Policy Clinic Director Emily Broad Leib for an article published on September 3, 2015, about a ban on corporations producing large amounts of food waste in Massachusetts.